Spring has sprung in Chicago and I have installed some new stuff inside the RS7. First, from OEM Plus, I got a Euro RS7 flat bottom wheel with carbon top and bottom sections; I love this wheel! The fact that it's not available directly from Audi in the US is a travesty. I had seen other posts of this wheel on the forum and in each case the diameter of the carbon fiber sections was smaller than that of the leather sections, I didn't quite like the look. 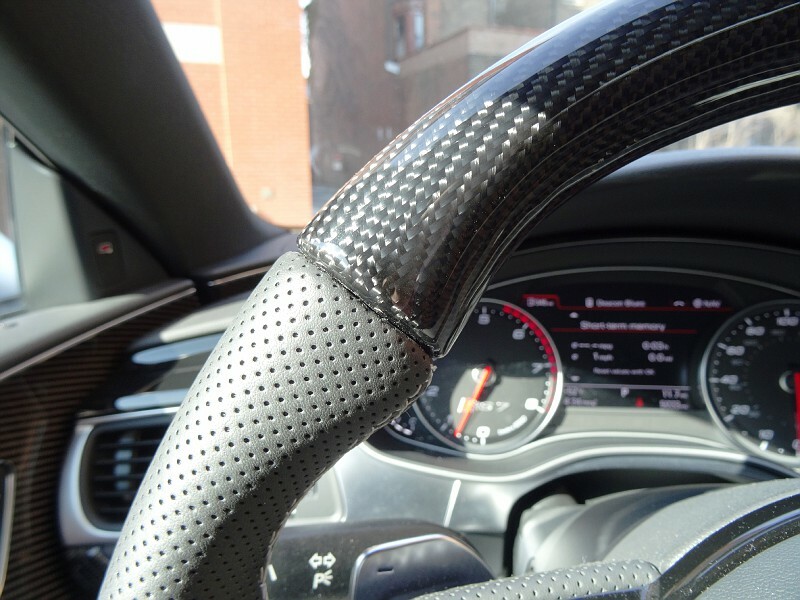 OEM Plus was able to get me one where at the junction of the leather and carbon sections the diameter (thickness) is the same, a better look and a better feel when driving. Kudos to OEM Plus. Great additions! Were you able to get the mats separately from the original purchase? Yes, but I had to wait 3 months. Looks amazing....Nice choice in wheel and the CF matches perfect with your OEM CF interior. No heating....The OEM RS7 wheel does not have the heating option, instead it has the "*" instead. Only the S6/S7 have the heated option in the "*" space. My RS7 has a heated steering wheel. I wish it didn't because the shifter looks like the S7 shifter and the steering wheel does not have the RS7 logo. You lose both with the cold weather package! Exactly! I was thinking of trying to rectify that problem. 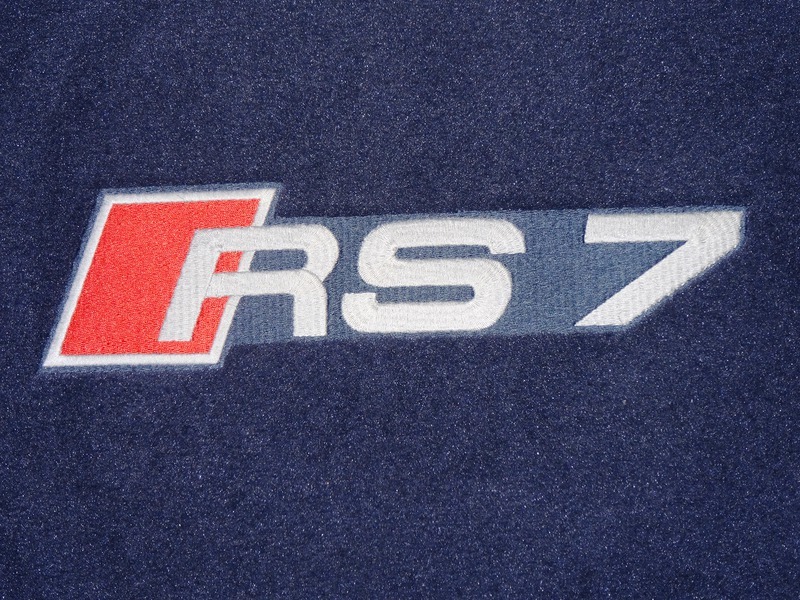 Does anyone know if the RS7 logo off the standard round RS7 wheel (not the flat-bottom one) would fit on the cold weather package wheel? 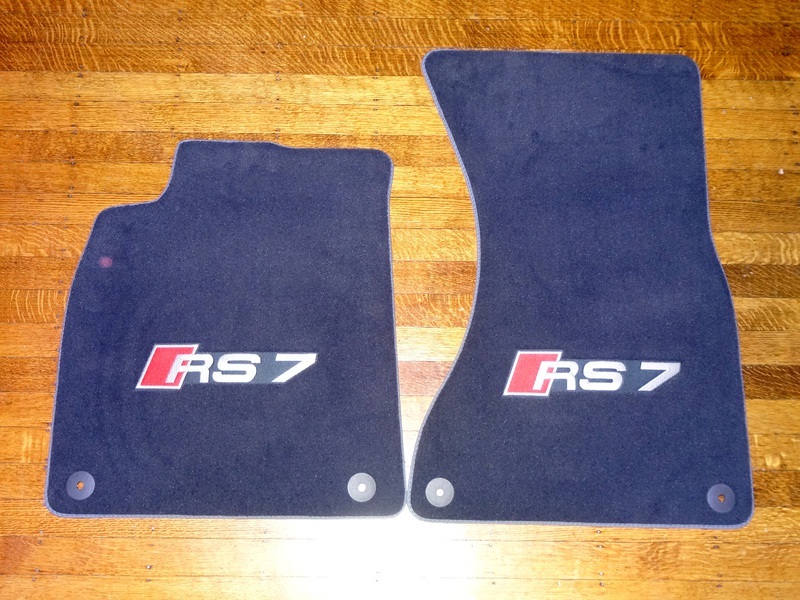 Also, I would like to put the standar RS7 shifter into the car. Can you replace the cold weather shifter with it and is it easy to do? My dealer did the install and it was totally plug-n-play, so it was only an hour of labor. It's basically the wheel that Audi uses for the RS7 in Europe and other markets.....no rattles or any other issues for that matter.